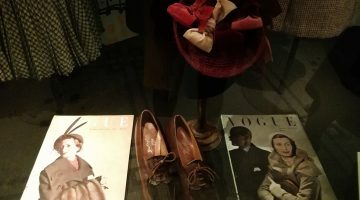 How a men’s classic outfit can challenge a woman’s style? How does today a men’s classic outfit challenge the woman’s style and make it unique? Who said that today men’s classic outfit cannot challenge a woman’s style? Stop now and think! Afterwards, how precious details at your formal or informal choice of clothing make finally your Style unique? One of my greatest desire has been to prove that tailoring can be a real challenge for a woman’s style. I do believe that a man’s shirt or tie can be an elegant choice for women’s daily dress code. 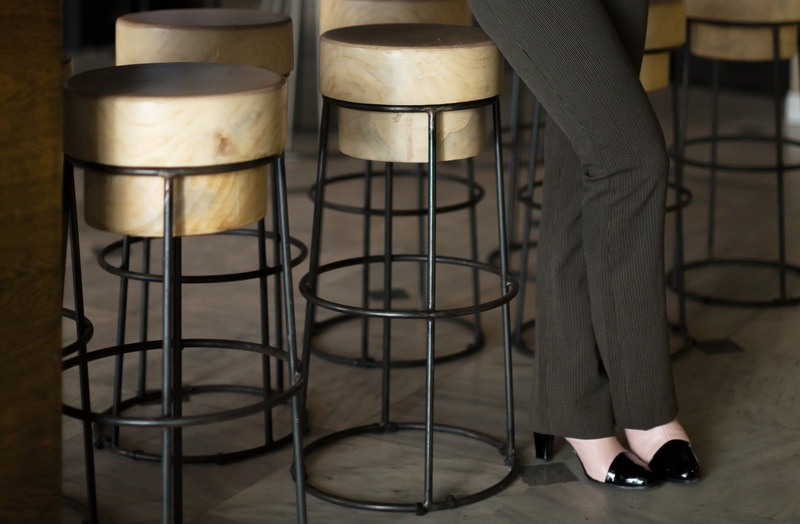 Afterwards, what are the precious details at our formal or informal choice of clothing to make our Style elegant? Above all, it is not just a question of wearing a trouser or a shirt with a tie and mix them up for promoting an everyday style. The approach is not as simple as it looks. This is a story of colours and the new shades of Summer 2017. Firstly, the atmosphere is distinctly nostalgic. Chintzy pink and dark brown act as key fashion players. My story belongs to a cautious union of dark colours with a palette that could brighten your daily mood. Stop for a minute and take a look to tailor precious details. This is a question of loving the freshness and being comfortable with cotton. A cotton shirt let the body breath and can play nicely with the most formal of tailoring such as a pinstripe trouser. The colour I chose, Chintzy pink, if you bring it together with dark brown and magenta purple reflects the dark colour palette and play with them in a modern, unexpected way. 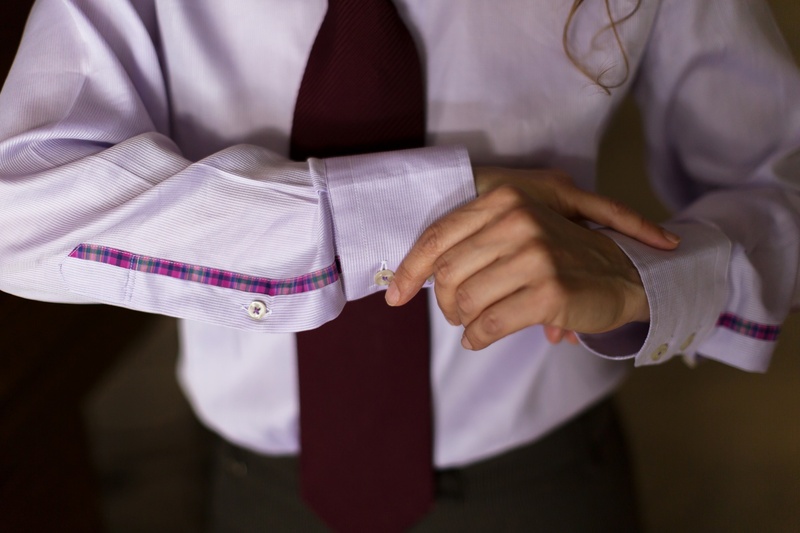 I liked the idea of check detail to a classic man’s shirt cuff. Afterwards, I pay a lot of attention to buttons and textile’s real quality. Take a look at how nicely Checks are paired with stripes or tweeds. Playing with contrast details that include mixed fabric blocking and contrast panelling to sleeves. A silk tie in magenta purple colour is my favourite luxurious detail. For me, dark colours represent an original reflection of style, suitable for a tailored suit. I ‘ve chosen tone sur tone stripes to achieve contrast through the texture of the silk tie. Driven by curiosity, the silk tie always offers a new look within menswear for winter outfits. We end with handmade shoes and the sense of craftsmanship. Above all the quality of the leather is unique. Combining the Shell pink leather shade with black leather, we continue to focus on more elegant proportions. Above all, fashion uses its language to affect not only aesthetics but also lifestyles and ways of thinking. How does Art, color and luxury fabrics influence Haute Couture’s inspiration? Open your eyes and think: How does color inspire today an Haute Couture’s jumpsuit design? Discover now five reasons to wear today the iconic Breton shirt. Key outfit ideas for Winter 2019 by fashion students. Discover modern greek fashion now! Amazing Today Fashion Show schedule by New Generations Fashion Line (NGFL) Greece. Discover it now! Original Sesame Street characters names inspire creative LFW show ideas. Awaken your look, refresh your fashion style during London Fashion Week and embrace nature’s beauty! DO it NOW!